Categories: Incubators, Hybridisation, SMALL EQUIPMENT. 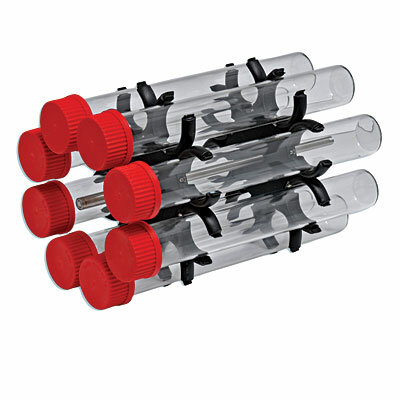 With a compact, space-saving stackable design and temperature uniformity to within ±0.2°C, the new hybridPRO hybridisation shaking incubators can be used for numerous temperature-dependent laboratory applications. 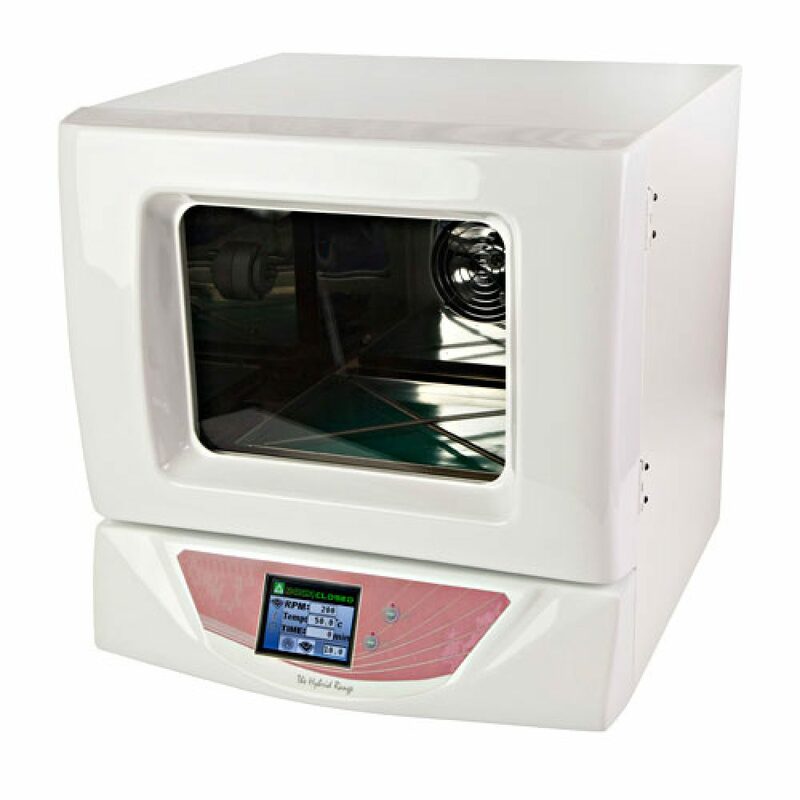 In addition to the standard entry level model, the hybridPRO range includes four incubator models, each supplied in one of four shaking-platform formats – vortex, orbital, reciprocal or rocking – and customisable for nucleic acid hybridisation techniques with three rotisserie options. 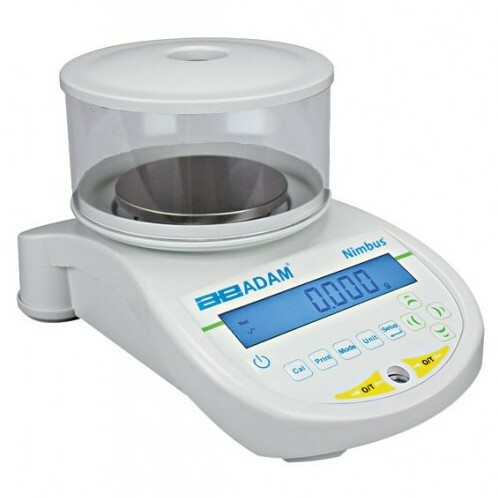 A large 3.6” colour-touchscreen control panel simplifies manipulation of speed, temperature and time within an easy to programme 3-line display, while a 32-bit microprocessor provides the temperature uniformity and stability necessary to support the most temperature-sensitive applications. A modern design, stylish front door panel closes upon the stain-resistant interior of a robust metal chassis designed to withstand the stresses of frequent daily usage. 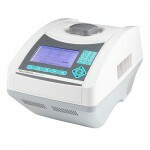 NHYBRIDBASIC is a cost-effective system for homogeneous temperature control during routine incubations. Advanced ventilation design technology controlled by a digital microprocessor maintains temperature uniformity and stability to within ±0.2°C. A stain-resistant interior protects against spillages, while two removable stainless steel mesh-shelves ensure that airflow remains unrestricted. Incubations may be set in precise 0.1°C increments under a continuous or programmable timer function. 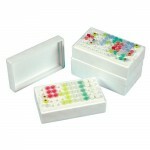 NHYBRIBVX has the same features as the NHYBRIDBASIC, but also includes a vortex platform for four microplates. 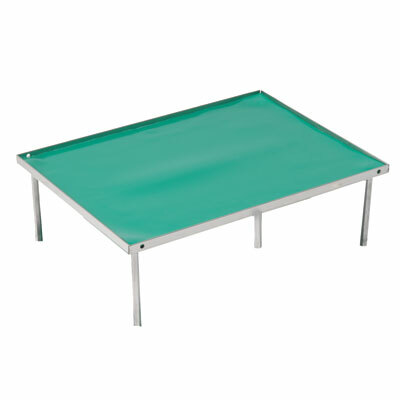 The vortex platform is 20x30cm in size, and microprocessor-controlled to vibrate at speeds ranging from 50-1500 rpm. Three optional rotisseries may be purchased separately to allow the NHYBRIDVX to be adapted for hybridisation techniques performed in 40mm, 15ml and 50ml tubes. 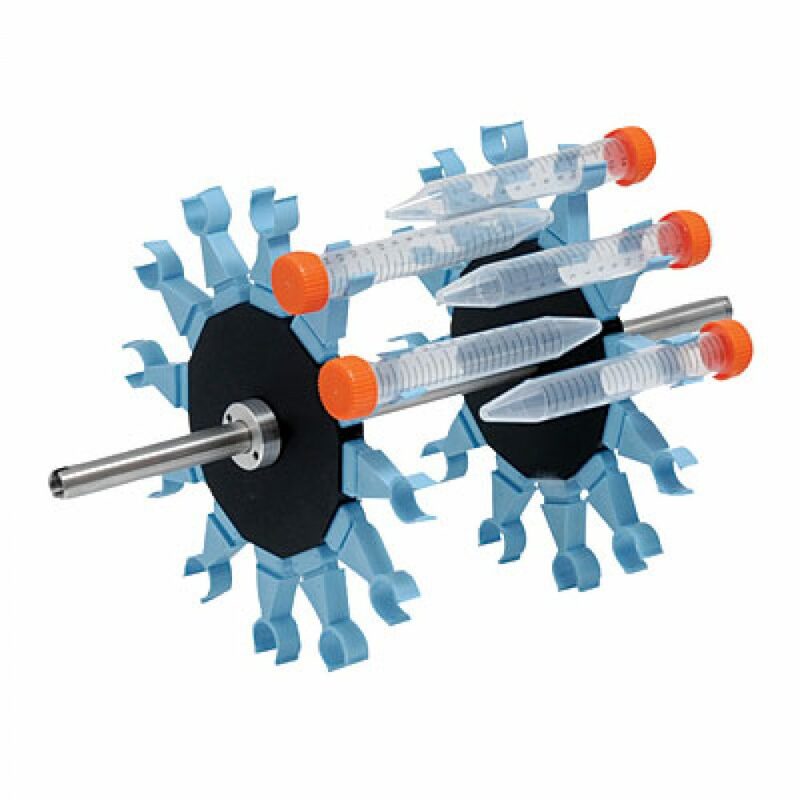 NHYBRIDORB includes as standard a bi-directional 27x20cm orbital shaking platform that provides both clockwise and anticlockwise motion. Optional flask holders may be fitted to the orbital shaking platform to accommodate up to five 250ml or four 500ml flat-bottomed flasks, making the NHYBRIDORB a suitable bench top shaker for growing overnight cultures of bacteria, yeast and insect cells. 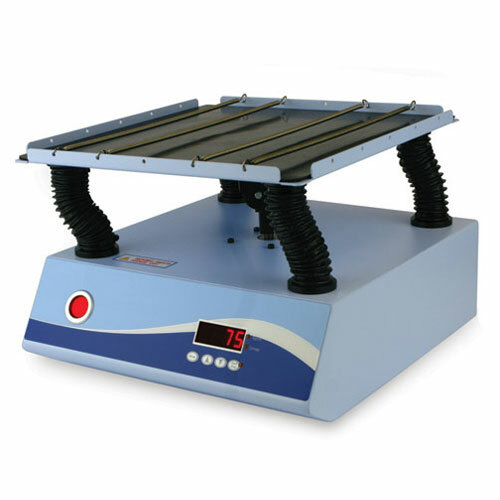 The shaking-platform may be replaced by one of three hybridisation rotisseries, which are available as options. 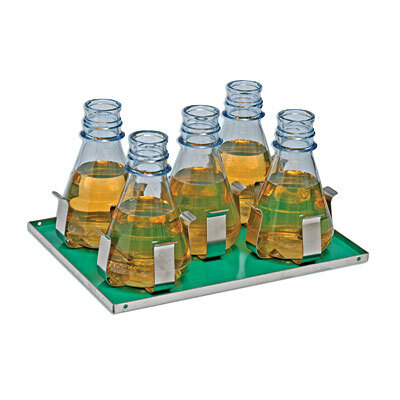 NHYBRIDREC is a 27x20cm reciprocal shaking-platform incubator that may be adapted to accommodate 250ml and 500ml flat-bottomed flasks. 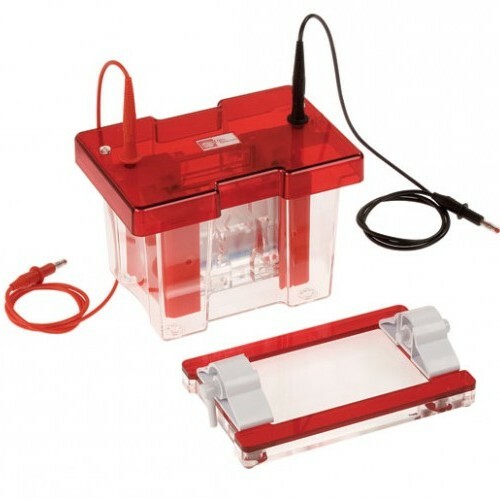 The shaking-platform has a reciprocal motion that is perfect for incubation of western blots and microbial cultures, and may be replaced by one of three optional hybridisation rotisseries. 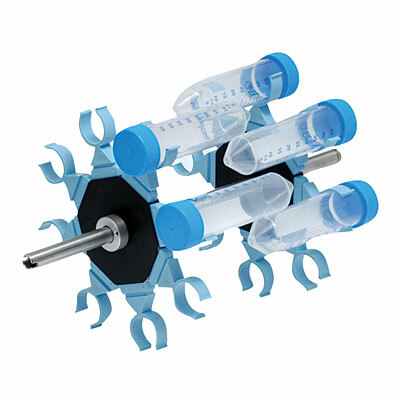 An optional platform with four 10cm pillars mounts comfortably on the shaking platform to double capacity if required. 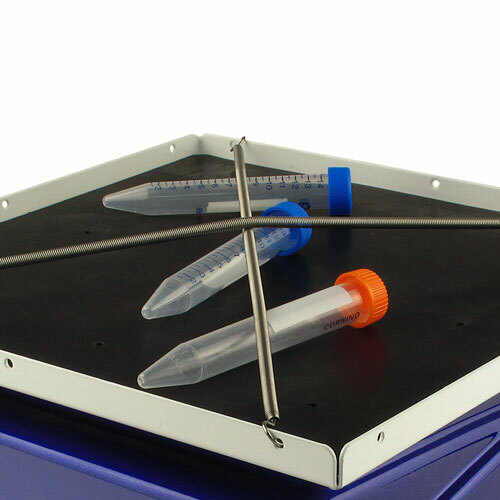 NHYBRIDROC includes a 27x20cm rocking platform to provide the perfect motion and tilt angle to prevent gels and membranes from drying out during staining, blocking and antibody incubations. 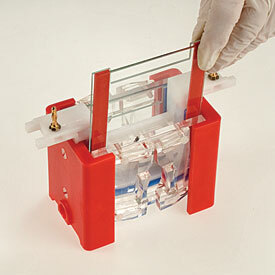 Interchangeable hybridisation rotisseries may be exchanged for the rocking platform to allow the NHYBRIDROC to be customised for the full range of nucleic acid hybridisation applications, including northern and Southern blotting techniques.